Ethiopia – One Billion Hungry: Can We Feed the World? We, as a planet, need to be resilient in the face of the known and unknown impacts of climate change. Agriculture is likely to be one of the sectors most impacted by changes to the climate, representing a major barrier to attaining global food security. In developing countries the road to resilience is unfathomable given that development itself is a considerable challenge. 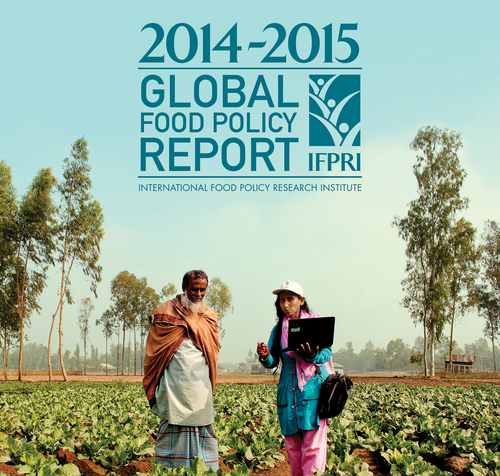 A high dependence on aid: 7.5 million people depend on food safety nets. Low natural resource security: 5% of land is irrigated and water storage capacity is extremely low.